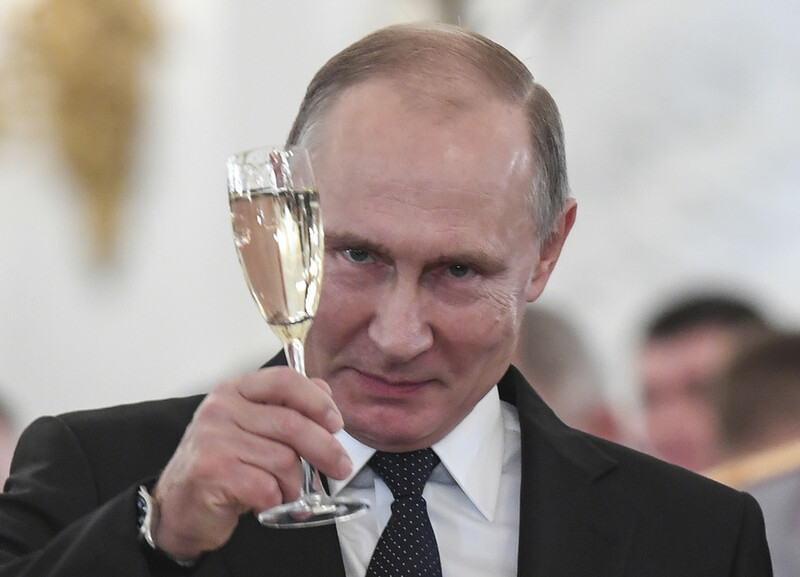 The Russian Embassy in Washington DC believes that something might be “broken” in the US State Department, given the recent barrage of tweets targeting Moscow by spokesperson Heather Nauert. Over the last 24 hours, Heather Nauert has unleashed a massive anti-Russian campaign on Twitter: Blaming Russia for civilian casualties in Syria; praising the controversial Oscar-winning 'Icarus' documentary for exposing Putin’s “disregard for international rules”; and glorifying Ukraine for its sacrifice to “ensure reliable gas delivery to European customers” in the face of Gazprom aggression. 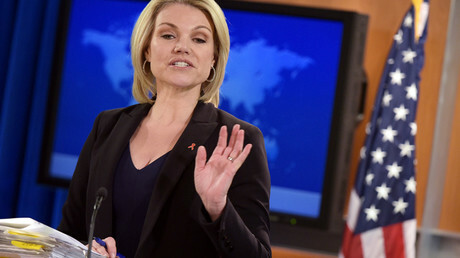 While anti-Russian rhetoric coming out of Washington is nothing new, the latest Twitter spasm has raised eyebrows at the Russian embassy in the US.“We always assumed that Heather Nauert closely follows events in the world and inside the State Department. 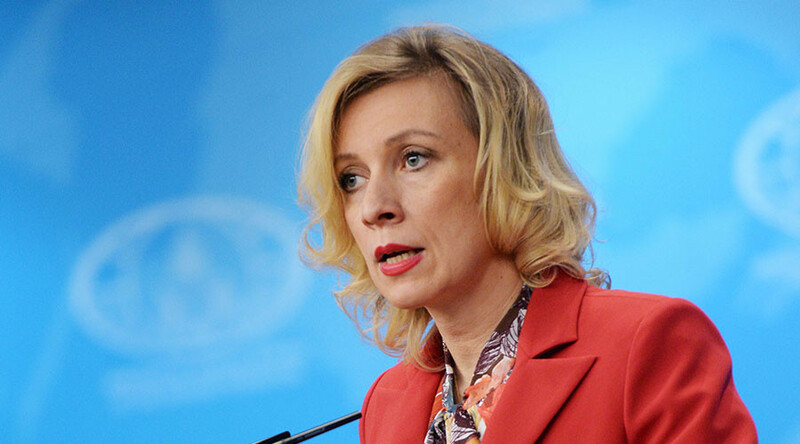 However, in the last couple of days, something seems to have broken in her department,” the embassy said, in a statement to RT. 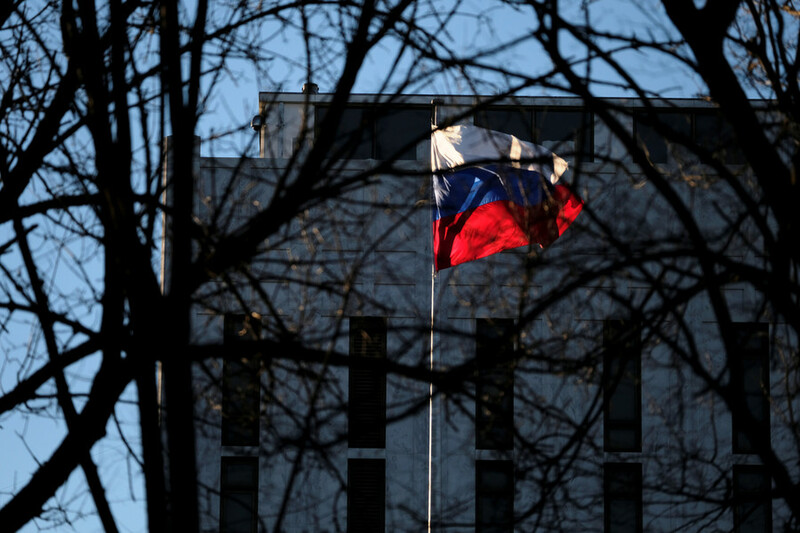 The embassy has been particularly concerned by the “disinformation” surrounding a possible meeting between Russian Foreign Minister Sergey Lavrov and his US counterpart Rex Tillerson. 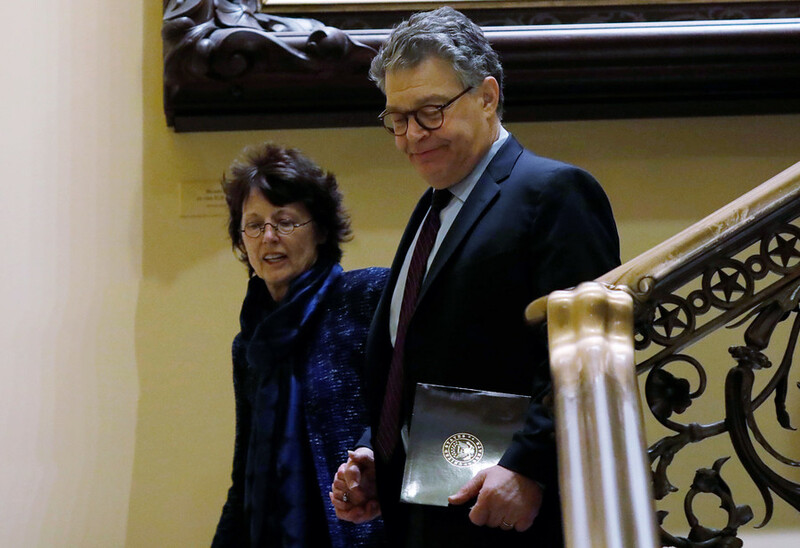 “Our relationship with Russia is not at a point where it looks like it is going to be normalized anytime soon,” Nauert said on Tuesday, during a press briefing, claiming that Tillerson never received an invitation from Russian officials to meet with Lavrov during his five-day tour in Africa this week, during which both officials will be in Ethiopia at the same time on March 9. 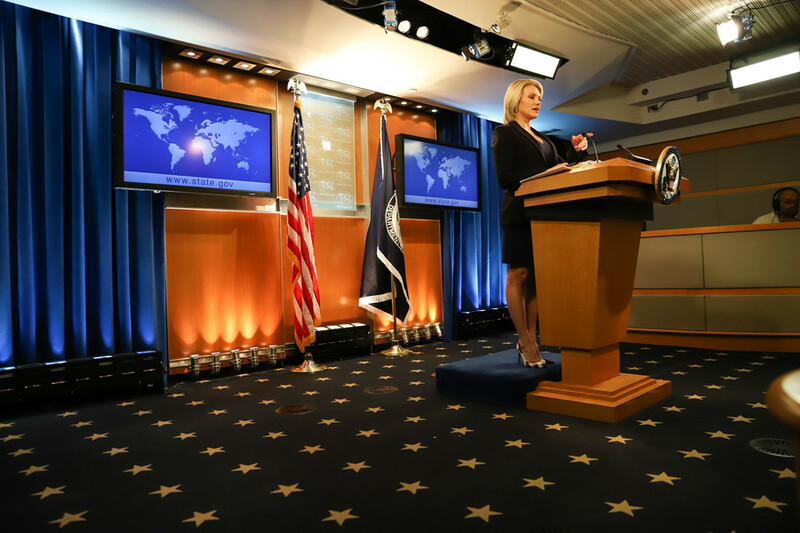 “In any case, we congratulate Nauert and, of course, all female employees of the State Department on International Women's Day!” the embassy cheerfully added.